Selecting the right contractor for your roofing project is a crucial step. You have to carefully pick the one who offers top-notch products and render excellent services. This helps ensure a smooth progress from start to finish. 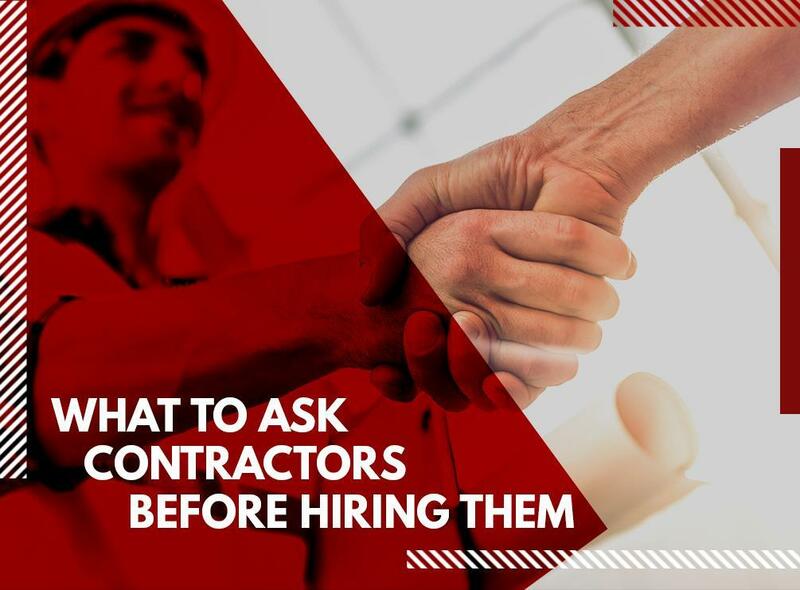 Krier’s Construction, one of the most experienced roofers in the area, shares some questions you need to ask before hiring them. Are Your Credentials Valid For My Project? Ask whether your contractor is licensed or not. If they can back up their words with proper documentation, you can trust that your home will be handled by professionals. Never employ a company without proper licensing. Their lack of credentials reflects the quality of their work. This question will save you from any further financial or legal repercussions during an accident, injury, or damage. Engage only with contractors with general liability coverage and workers’ compensation. These kinds of insurance can defend you from unlikely situations that may happen during the roofing project. Do You Give Work Guarantee? The coverage can vary depending on company terms. Some companies can visit their clients after six months or a year, depending on the construction drawbacks. Talk to your local general contractor and verify what kind of guarantee they provide. What Is Your Preferred Payment Structure? Most home remodeling contractors require a 10% down payment. Don’t hire them if they only accept cash. Any suspicious or vague payment structure is risky. Clarify the payment method as early as the interview. What Are Your Previous Engagements? Consider their background. A home remodeling company that has handled a similar project is preferable. This will also give you an idea of their working style and techniques. At Krier’s Construction, we deliver excellent construction solutions to all our clients. As a qualified roofer, we apply the latest installation techniques to ensure flawless workmanship. We can also revamp your windows, siding, and landscaping to achieve a more functional and beautiful home. Learn more and call us at (920) 328-0747. We serve various areas in WI, including Oshkosh, Green Bay, and Appleton.